These beautiful animals were roaming wild in the plains and came right up to the car when we stopped. Great shots of these beautiful horses! Love the quote! Wonderful shots Ed, love the wild horses. 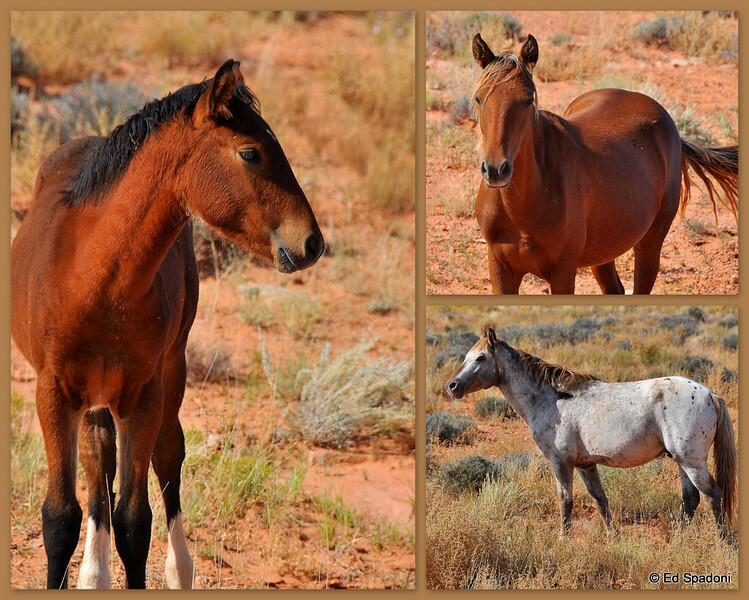 I'd love to get some photos of wild horses. Nice shots. Excellent captures - great presentation! I love horses! Nice composition and beautiful rich colors. How I love horses. Great photos. Great light.